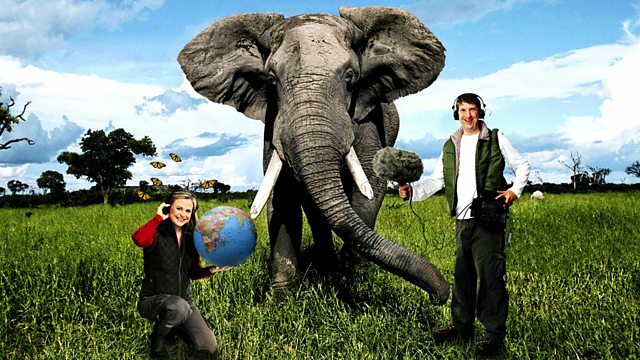 BBC Radio 4 - Best of Natural History Radio, Amazonia - Keeping It Alive! The Amazon rainforest covers covering 1.6 million square miles. About 20% has gone in the last 40 years. How can we use the resources it contains, but still keep it alive?